We provide free new light truck tyre upgrades on all our trailers. All our trailers are fitted with jockey wheels for hitching to tow vehicles. 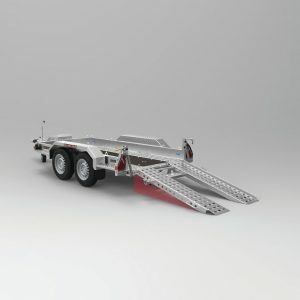 All of our trailers are sold licensed in Coastal Machinery's name. The tough conditions that our sun-blessed country is famous for demand equipment that is built to deal with anything. 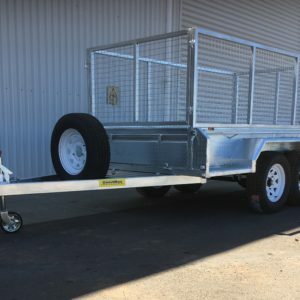 From unsealed roads to city driving conditions, from recreational use to professional tradesmen’s trailers, CoastMac has got cheap trailers for everyone. 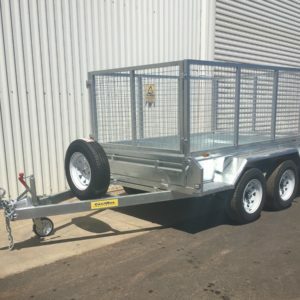 We’re amongst the only suppliers of trailers in Perth to offer purpose designed and built solutions with immense storage, extreme versatility and great quality workmanship. 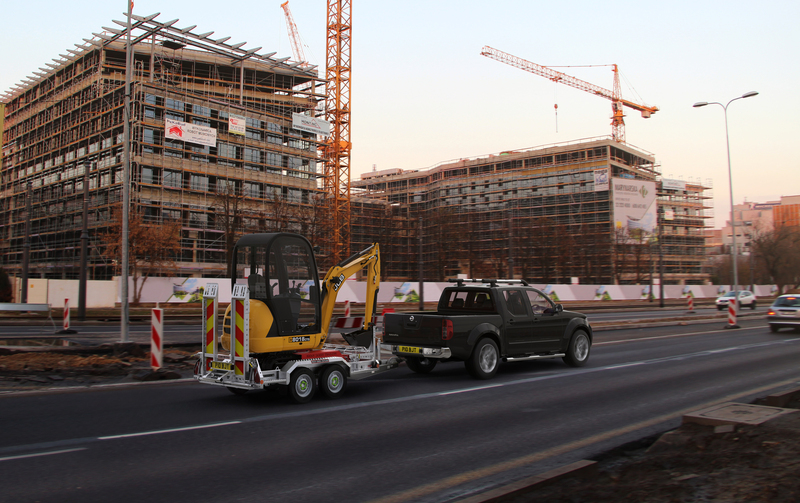 Whether you’re looking for an off-road trailer or something to make your working life that much easier, you’re sure to find it amongst our select range. 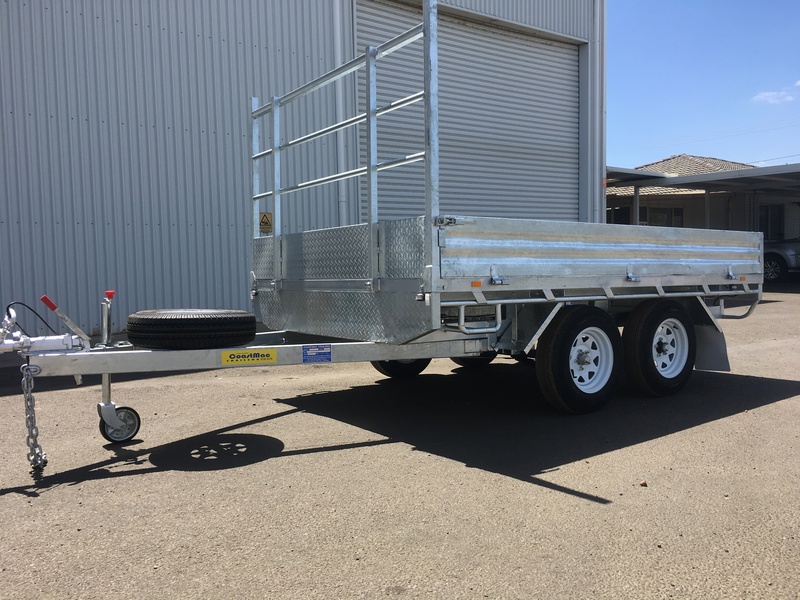 CoastMac trailers are available throughout Bunbury, Welshpool, Kenwick, Kewdale, South and West Perth and other areas across Australia. Looking for cheap finance options? CoastMac is a proud partner of UFSWA, teaming up to present customers with convenient finance options. 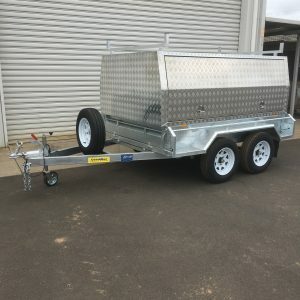 If you’re looking to buy a CoastMac trailer in South/West Perth, Bunbury, Welshpool, Kenwick, Kewdale, or anywhere else in Australia, we can provide you with a no-obligation quote. 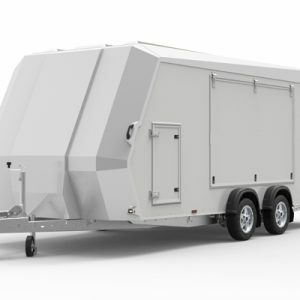 Simply get in touch with our team to find out more about our cheap trailers in Perth, and to find a payment solution that suits you best. In need of other bits and pieces? 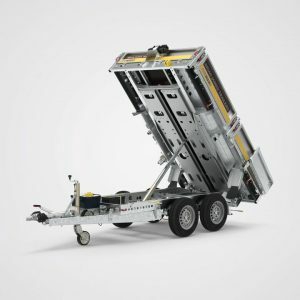 We also provide a quality, cheap range of other vehicle products, including toolboxes, Ute canopies and more. We recommend you browse our website to check out what we’ve got on offer – from ATV trailers to Brian James. 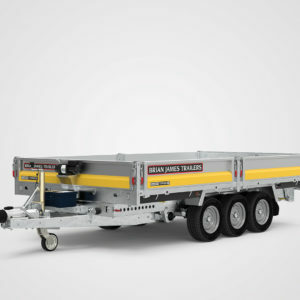 On all of our trailers as well as jockey wheels and up to 12 months license. 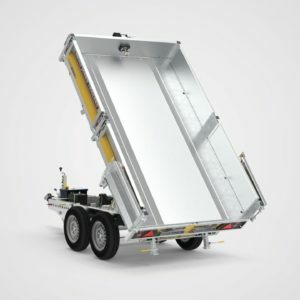 Want a Trailer to carry up to 2820kg, but don’t want electric brakes? 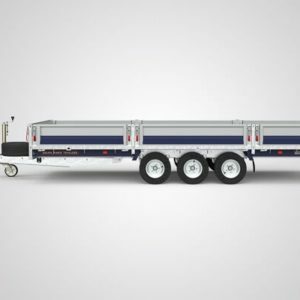 Coastmac Trailers have the solution for you. 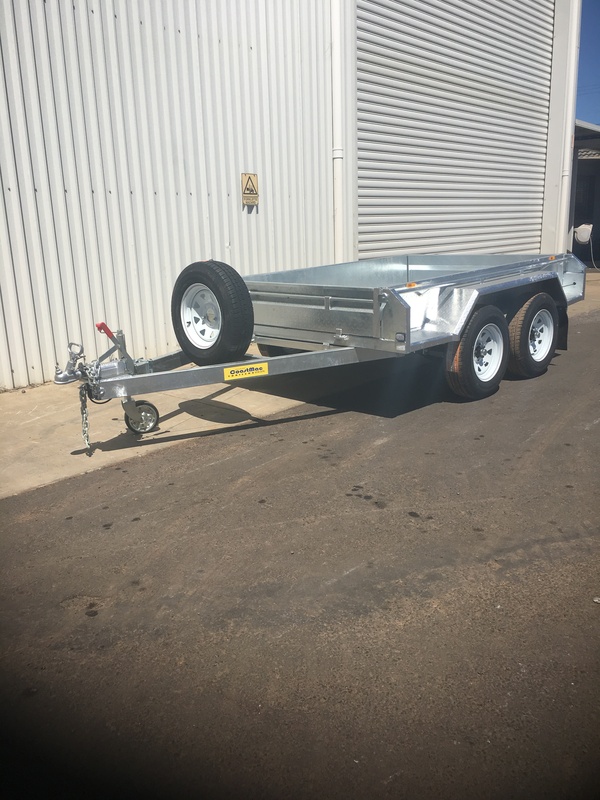 Limited number of 2700kg and 3500kg Plant Trailers arriving soon that do not require electric brakes. For more information or to place an order call now!!! We’re always more than happy to lend a hand and answer any questions you may have, so give us a call on (08) 9785 0232 and we’ll help you find a solution that fits your needs perfectly. Enquire now and we’ll be sure to contact you back within 24 hours! So get in touch today to learn what we can do for you.